A recent quotation, currently journeying around Facebook, is a fairly apt statement as to why I have decided to turn my hand to blogging my exploring and travels .. you don’t have to understand it, just enjoy it with me ! 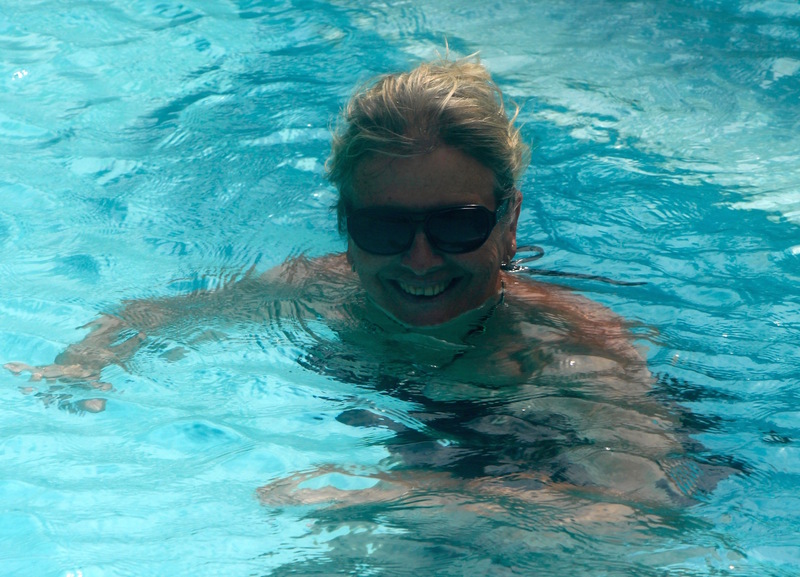 October 2012 saw my arrival in the UAE, a complete change of lifestyle from my life as a mother and employee in the relatively small town of Paphos, Cyprus. A job re-location offer couldn’t be refused, with two children studying in UK, bills to be paid, a no-brainer decision when it came to choice. Moving from my home and comfort zone to the big city brought with it the change of extremes, enjoyment of a new place but also the tedium that comes from rush hours, high rise living and more than anything the limitations of intense heat. Six months into year one the urge to discover and travel was overwhelming: weekends in Dubai, having explored the city, were beginning to pall. I like to be outside and a small present of a seashell collecting book and discovery of an online file guiding the interested to off-beat locations in the UAE sparked an interest that covered my yearning to be outside. Over the three years of my Dubai tenure, this initial foray into the world of shell collecting and the discovery that, with a bit of planning and travel dedication, there are are unknown places to visit all over the UAE and Oman has fuelled my exploring. During 2015, I decided to go live with my little blog that I had been compiling, initially started as my diary, with a vague thought it was of interest to friends and family but then starting to read other wanderer’s travel blogs, and seeing so many different aspects from my travels, I decided to jump into this new journey. Attending and partially missing a previous Blogging 101 course, owing to work commitments made me jump into the chance of re-doing the course. I learnt so much from the my first attempt and now I have gone live with my blog, the chance to refine and interact with others was too good to be missed, so here I am, “Who am I, Why am I here” … again. My aim is to complete the journey of the last three years and bring it up to date during 2016; hopefully my travels and insights into life in this region will be of interest and widen the audience, especially in the UAE and Oman. Small day trips that people wouldn’t even think of doing are there to be had for all, the beauty of the deserts, mountains and coastline of Eastern Arabia are there to be experienced whilst you live in the region and further afield, the bucket list grows… lets see where my journey takes me in 2016. Mountain exploring in the Mussandam region, Oman..
Great photos. I’m sure each one tells it’s own stories. I look forward to reading more. Great insights into your journeys. Loved the summary of some of the wonderful places you have been to. Hope to catch up soon. Thank you Mark, appreciate your comments. Love your photography and the information about an area of the world I would love to visit someday, … you’re making the area even more attractive to me from what I was guessing about with intense heat and high buildings…thanks for your coverage of the area and your exploration! Thank you for taking time to pass by my blog and for leaving such encouraging comments. It’s much appreciated ! How exciting! You have traveled to places I have never dreamed of going. Your pictures are beautiful and your outlook is positive. I do believe I will be enjoying more. Thank you Leah, I hope you enjoy my travels with me. 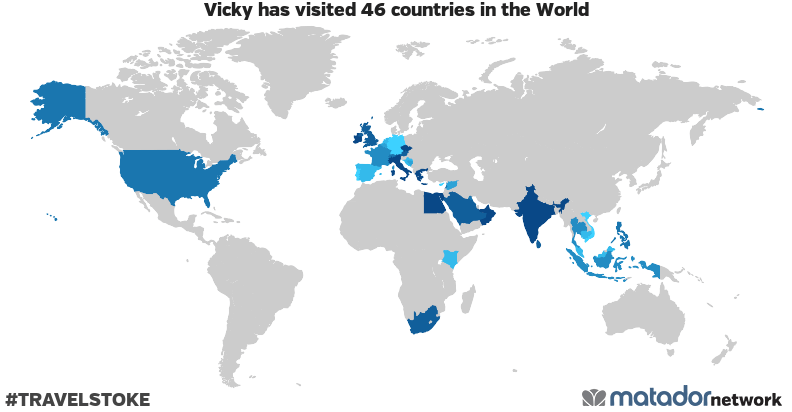 You are living an adventurous life, Vicky. BTW, thank you for visiting and following Beauty Along the Road. I love your quote, Vicky. How true! You are right to get out there and enjoy life and Dubai is a good jumping off place from which to explore S.E. Asia in particular, as well as being a really nice place in itself. I love your pictures by the way.